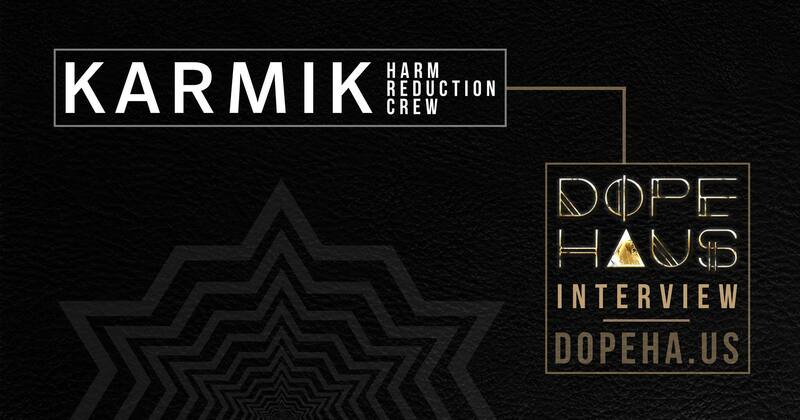 DOPE HAUS chats with Munroe, Alex and Cam of Karmik about their work as a volunteer organization dedicated to Harm Reduction services in Vancouver and beyond. Karmik’s interview with DOPE HAUS begins at (21:00). Munroe, Alex and Cam discuss harm reduction, the fentanyl crisis in BC and how members of the community can volunteer and help the cause. Check out their work at Electric Love Music Festival! Music on this episode features all women and female identifying talent and producers as part of DOPE HAUS’ ongoing LADIES FIRST radio showcase series. Help Daniyah get her DJ equipment back!